Christina's Creations: I Got Gallery Stand Out! I Got Gallery Stand Out! Just in case any of you have ever wondered if the designers ever see your layouts, I wanted to let you know that the answer is YES. In fact, many of them LOOK FOR THEM. They want to see what you do with their kits, and how you used them. The wonderful ladies I CT for included. 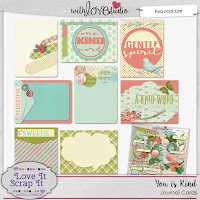 I want to encourage you upload your layouts to all of the corresponding forums to the stores where the designers sell. So if you create a layout for "A" and she sells at 2 stores, try to upload your layout in both places. Also, if you create a layout using a kit from "A" but a template from another, be sure to give credit to the designer of the template too. They notice and appreciate it. Want proof? 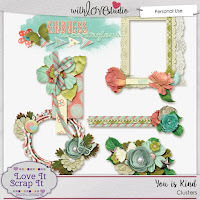 I recently received gallery stand out from Heartstrings Scrap Art for a layout I created using one of her many wonderful templates. I love her templates so much! They leave a lot of room for you to be creative with them as well. Look at what I got! This was included in her newsletter this past week. 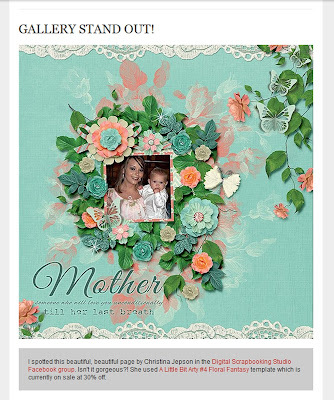 If you want to check out her templates and other items, you can do so by going to her store right here. I encourage you to do it, especially with SO MANY great sales going on this week! The template I used was Floral Fantasy from her collection, A Little Bit Arty #4, which can be found here. 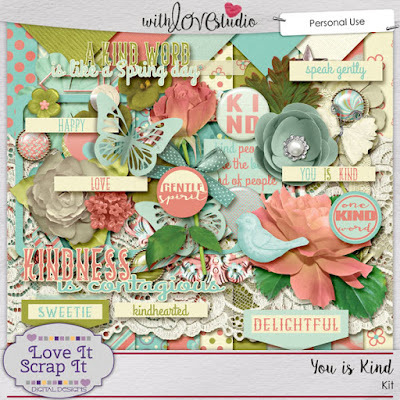 And of course I cannot forget about the GORGEOUS kit that I used with this layout as well! 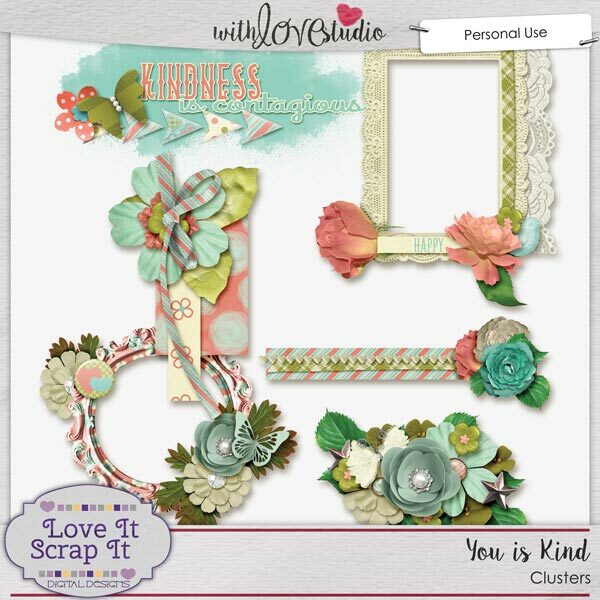 The kit is by Love It Scrap It and is called You Is Kind, which can be found here. This is such a delicate and gorgeous kit. 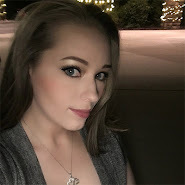 She has some stunning add ons for the kit too, that can be found here, here, and here. May SNP Blog Train is LIVE! 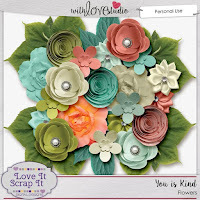 May BNP at Scraps-N-Pieces is here! !